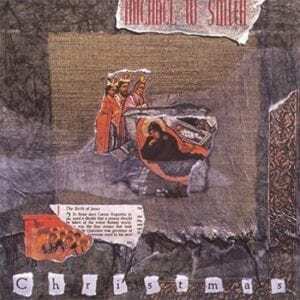 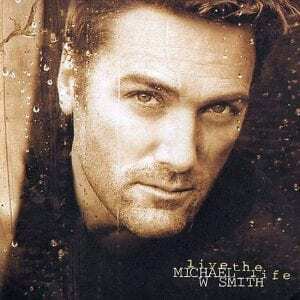 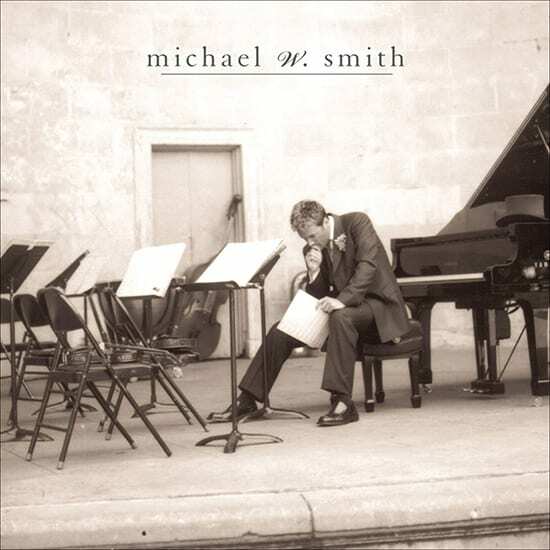 As early as his very first project, Michael W. Smith dreamed of making an instrumental album. 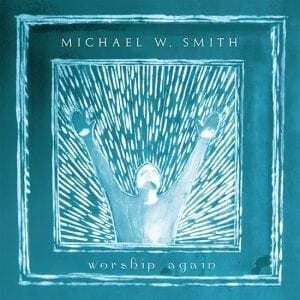 Now, after 18 years of making hit records and writing chart-topping songs, Michael settles down to make the record he says he must make before he can go on with his career. 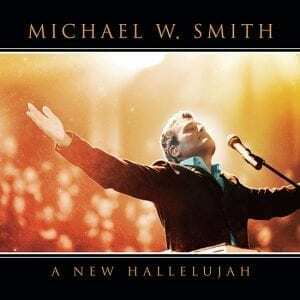 Written almost as a “life soundtrack,” Michael’s first full instrumental album is an intimate and inspiring glimpse at the spirit of one of Christian music’s most loved musicians.